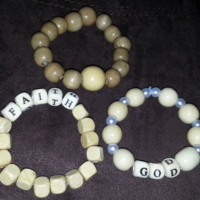 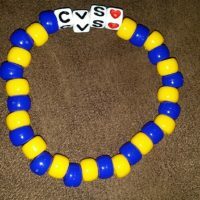 HomeHOUSEHOLDHOUSEHOLD GOODSCVS love Football Beaded Bracelet Coco Creations Designs By Abby! 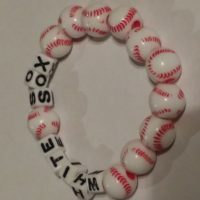 CVS love Football Beaded Bracelet Coco Creations Designs By Abby! 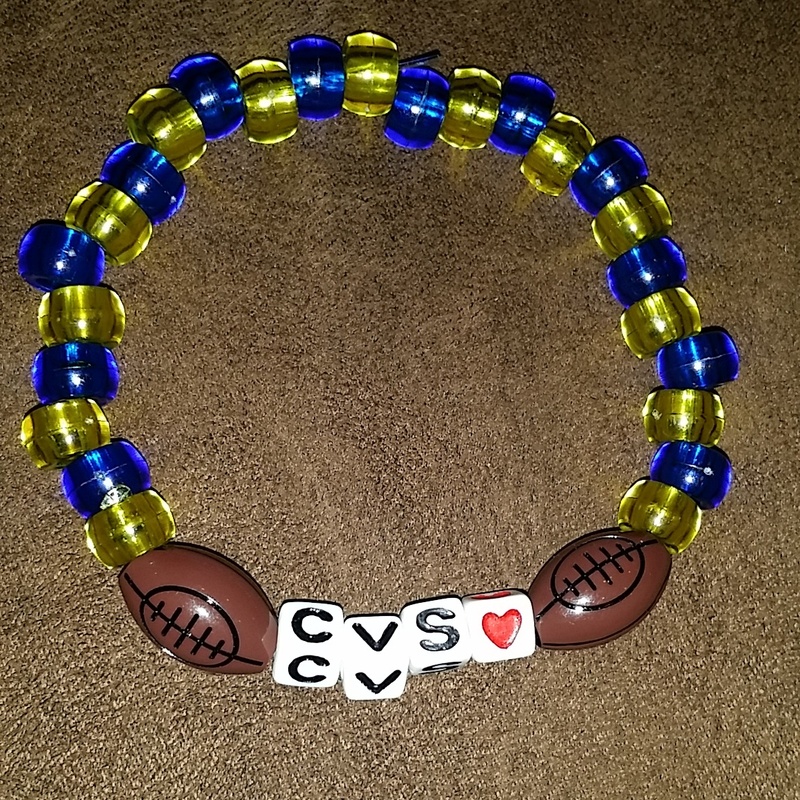 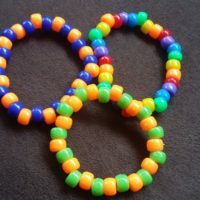 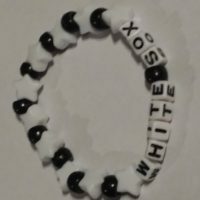 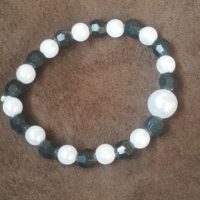 This beautiful bracelet is customized with Football beads & abbreviation CVS with heart.